The first preliminary classification results were published by RIA Novosti on February 28. 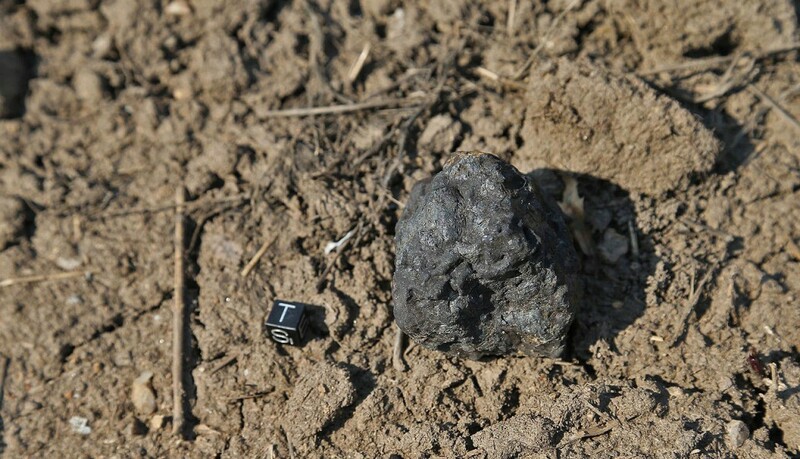 Mikhail Nazarov, head of the Vernadsky Institute of Geochemistry and Analytical Chemistry of the Russian Academy of Sciences, told the media that the meteorite that fell near Chelyabinsk on February 15 was an ordinary chondrite of the petrologic type LL5 with a shock grade of S4. At present (March 2013), the Russian Academy of Sciences is considering submission of the new meteorite under the name Chelyabinsk to the Nomenclature Committee of the Meteoritical Society. Moscow-based meteorite prospector Pjotr Muromov and his team were among the first to resume the search in mid-April. 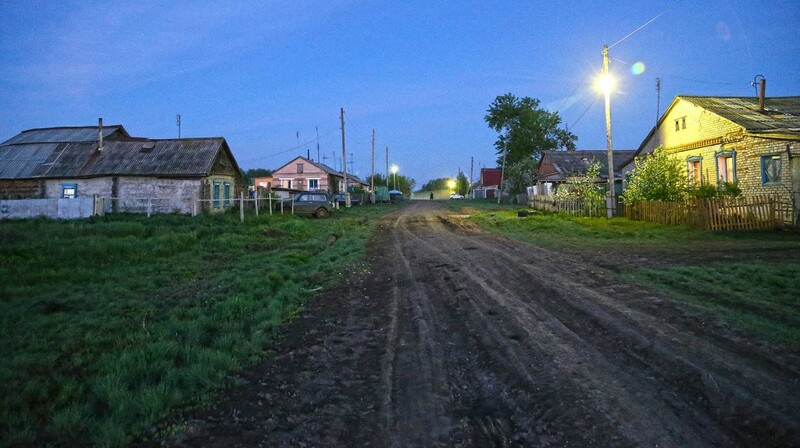 Beginning in the area south of Pervomayskiy, through soggy fields and damp birch forests over the course of three weeks they worked up their way towards the northeast and into the center of the strewnfield near the village of Kazbaevo. In the beginning of their search, only few finds were made, since patches of snow still covered part of the search area, but each day their finds increased in number. All meteorites recovered by Muromov’s team were mapped and documented with in situ photos and GPS-data. 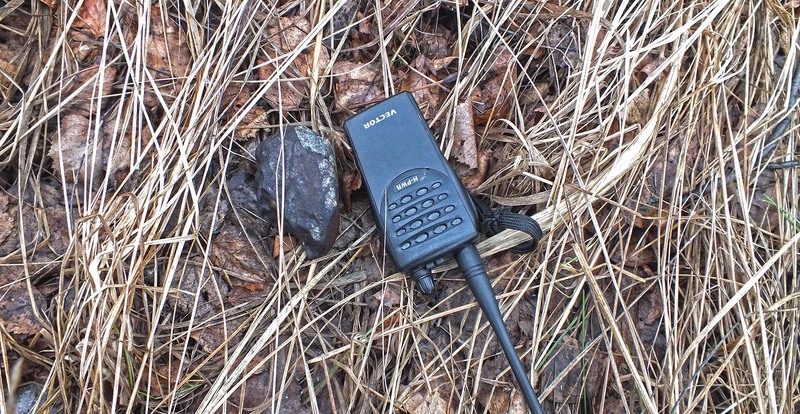 With no exceptions, these meteorites were found on top of the grass and leaves. Apparently, as could be derived from impact marks on several specimens, particularly some of the larger meteorites had ricocheted from the frozen topsoil. Beside soil and grass streaks, the meteorites had not suffered from impact, a fact that was doubtlessly owed to the high snow cover during the time of the fall. It was of little surprise that none of the specimens recovered by Muromov’s team showed any signs of fragmentation on impact. One peculiar observation was the large number of impact-melt nodules that were recovered as individual specimens. In some areas of the strewnfield one third of the total finds were masses completely composed of impact melt. These often lacked fusion crust and were particularly hard to recognize as meteorites. 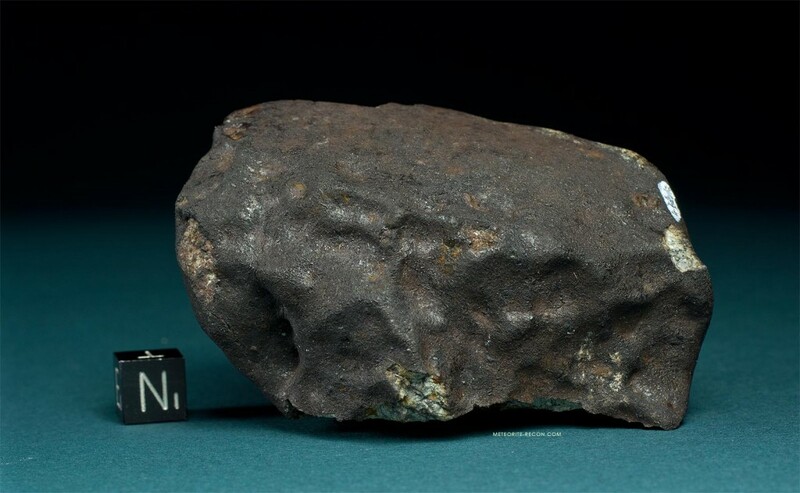 Although Muromov’s team found 46 individual specimens in three weeks, it appeared that fragments of the Chelyabinsk meteorite larger than 500 g were rare, and specimens > 1.5 kg were extremely rare. 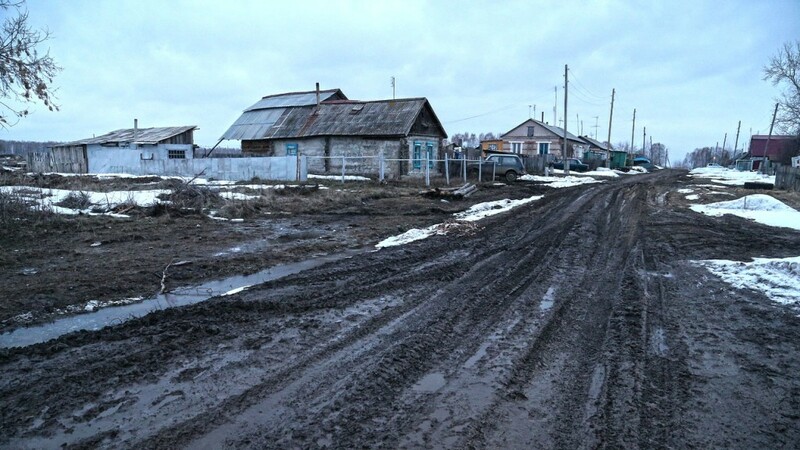 Apart from the yet unrecovered mass that had impacted the frozen surface of the Cherbakul Lake, and which in public reports was estimated to have weighed at least 100 kg, only three meteorites > 2 kg were actually recovered from the strewnfield in mid May. 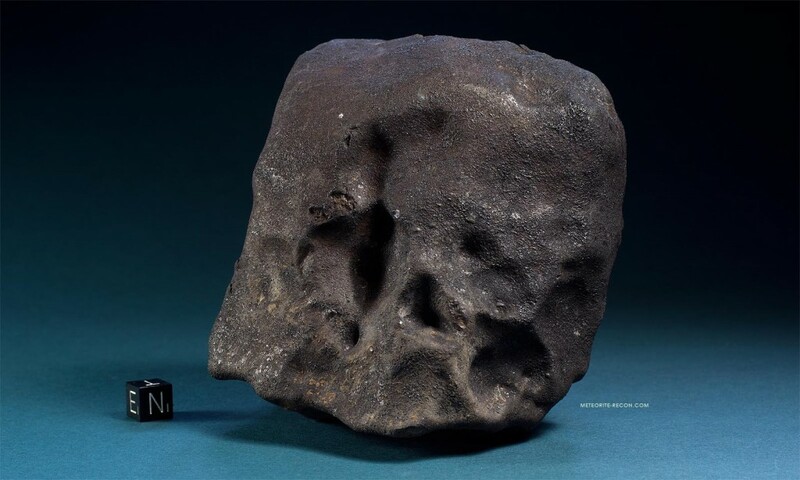 At the time of this account (June 2013), the biggest mass was a meteorite of 3.40 kg, mainly composed of impact melt, and was found by a local hunter late in the search, several kilomters south of Timiryazevskiy. By the end of May, the vegetation in the search area had grown knee-high. Meteorites on the ground were extremely hard to spot by then. At the beginning of June, both the number of teams involved in the search and the rate of finds had considerably decreased. It is to hope that with the increasing agricultural activity more finds, including larger specimens are made.